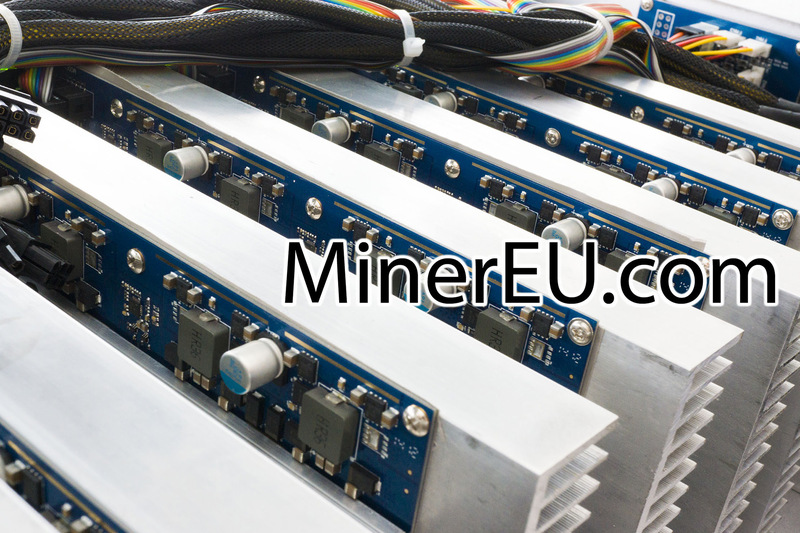 With September closing up and many new Scrypt ASIC manufacturers getting ready to start shipping their mining hardware things are heating up with the currently available miners and in order to keep the users interest we need to see new prices. One of the most significant things about the Innosilicon A2 miners, a thing we have noted in our reviews of their products, is that they are pretty expensive or actually were. We know that the company is using 28 nm technology for their chips and thus achieves higher performance with lower power consumption, but up until recently the price of the hardware did not justify the difference in power usage compared to other alternatives available with higher power usage. The good news is that apparently Innosilicon has finally decided to lower the prices by also making available new miners, making them a more attractive option and finally able to compete with ZeusMiner for example price wise for the same or similar hashrate while still offering lower power usage. 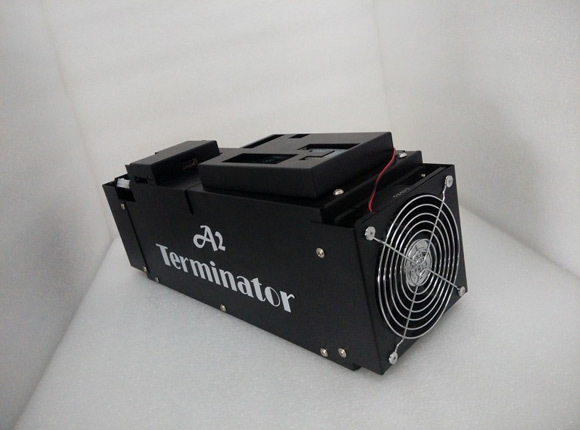 The new A2 MINI Terminator is available for $789 USD and offers 35 MHS Scrypt hashrate with a power consumption of about 350W. 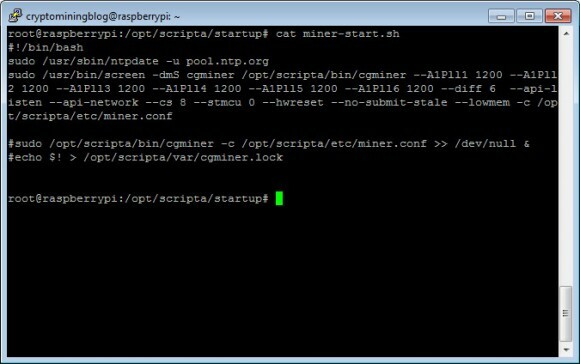 Unlike the old A2 Mini miner however the new model does not come with built-in power supply, though there is still a Raspberry Pi controller built-in into the miner, so you need to also buy a PSU for this one. 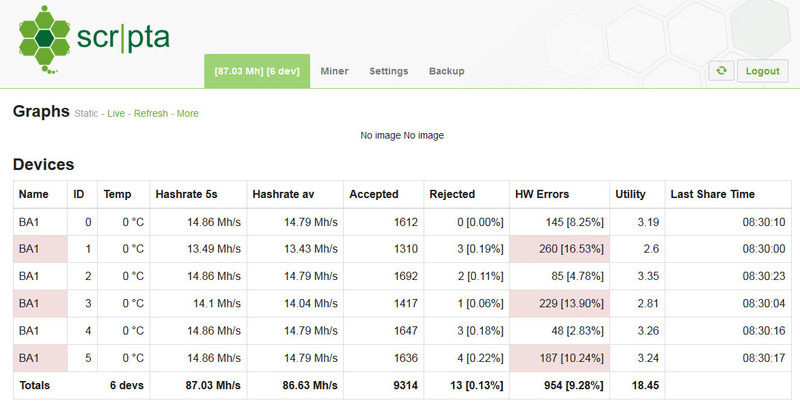 The other new miner is the A2 MEGA Terminator currently available for $2499 USD. 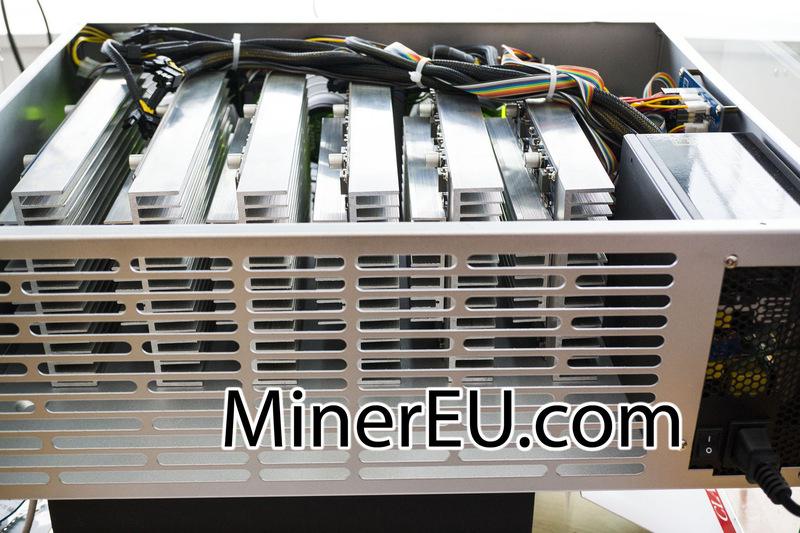 This miner offers 110 MHS Scrypt hashrate with less than 1100W power usage as the device comes with built in 1100W power supply and a RPi controller like the A2BOX miner that we have already reviewed. With the new A2 miners the price per 1 MHS comes at about $23 USD for a complete solution ready to be used out of the box (adding a PSU for the Mini miner as well). So if you are currently considering making an investment in Scrypt ASIC hardware that is currently available you might want to take a look at the new Innosilicon A2 miners.